How can we harness technology to promote civic engagement and more responsive government? Though technology has transformed our lives as consumers, its impact on our lives as citizens has been limited. But over the past decade, there has been a surge of interest and activity in leveraging technology to empower residents and strengthen civil society. 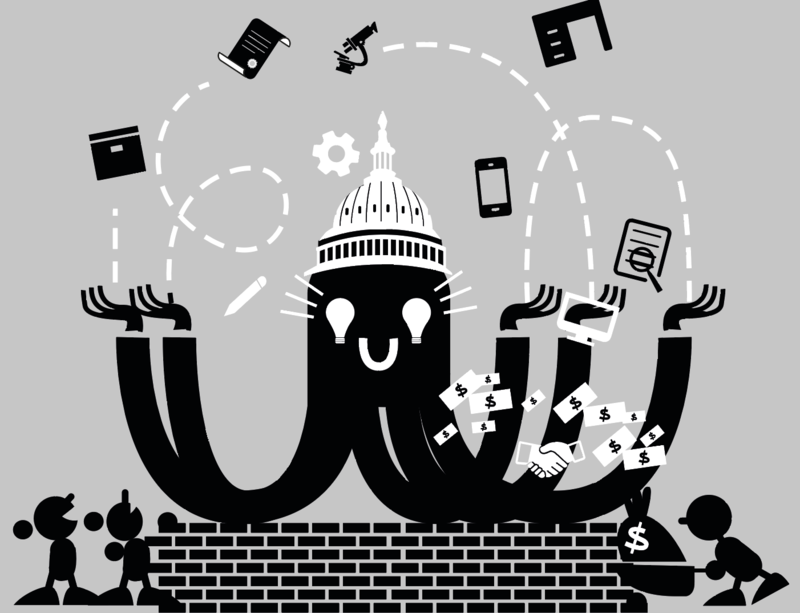 What began as a series of ad hoc efforts and “hackathons” has developed into a broader “civic tech” community of companies, nonprofits, funders and governments. We at the John S. and James L. Knight Foundation and the Rita Allen Foundation have observed the growth of this field firsthand as funders supporting a range of tech organizations (mostly nonprofits but, in the case of Knight, a few for-profits) advancing open government, voting and civic participation, among other related fields. In many respects, there has never been a more exciting time for civic tech. Activity in the field has gone from sporadic to commonplace, and a growing number of startups is promoting civic engagement through technology. The 2016 presidential election fanned the flames of citizen engagement and highlighted the importance and urgency of developing new approaches and tools for giving citizens voice in democracy. Furthermore, the election spurred more foundations, private investors and high net worth individuals to explore funding opportunities for increasing civic engagement and strengthening American democracy. In recent years civic tech entrepreneurs and funders have lamented the extremely limited number of funders in this field, so the additional capital could be transformational. But despite the activity and investment in civic tech, very few startups in the space have been able to sustain and scale their work. The field has struggled to translate prototypes, pilots and products into full-fledged organizations equipped with the capital and business models necessary to expand their operations and impact. Even the best-known organizations face very real sustainability challenges. Conversations with our grantees, peer funders and other practitioners in the segment have reinforced this reality that the lack of viable and proven business models has constrained the growth of civic tech’s impact. We commissioned this research to develop a more nuanced understanding of civic tech business models. The research captured the perspectives of startup leaders (for-profits and nonprofits), funders (foundations, venture capitalists and angel investors) and other key stakeholders on the challenges of sustainability, promising examples of success, and opportunities. It builds upon Knight’s report on “The Emergence of Civic Tech” and aligns with New Media Ventures’ recent “Making Money for Impact” report about revenue models. This report summarizes insights with the intention of advancing a more consistent, collaborative and rigorous fieldwide conversation about sustainability of the civic tech sector. We hope that the findings will be instructive for startups and funders, and that the report promotes a more sophisticated discussion about business models. We are particularly excited to continue working with others to consider and pursue recommendations outlined in the report. As a field, we have spent considerable time lamenting the lack of growing, financially stable organizations. With a greater appreciation of the challenge, we’re excited to focus energy on changing the narrative.